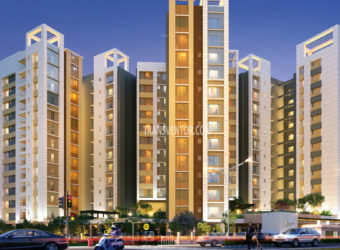 Kolkata is the Most Demanded Destination for Home Lovers. 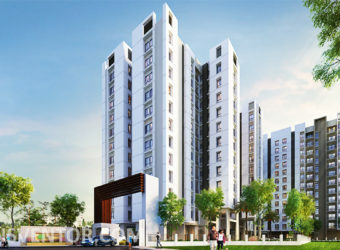 If you are looking for Luxurious and Elegant Apartments in Kolkata, You can go for Merlin The One. 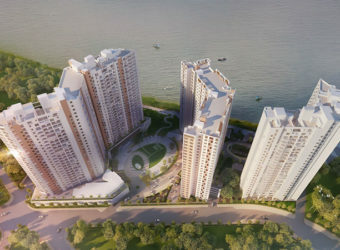 The One is developed by Leading Developer Merlin Group. 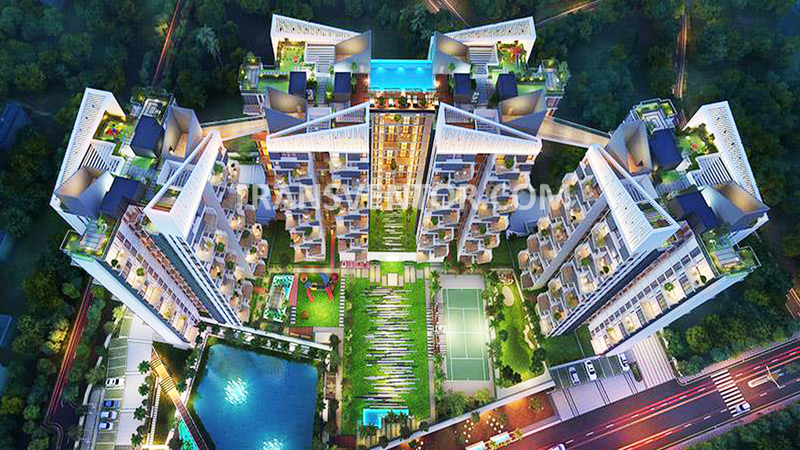 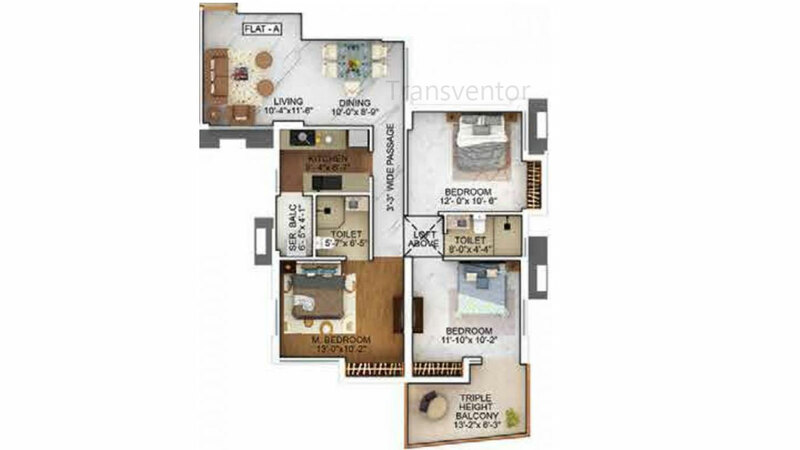 It is Located in Tollygunge, the Most Demanding Area in South Kolkata.It Covers 3.2 Acres of Land Offering Spacious 2 BHK, 2.5 BHK and 3 BHK Apartments. 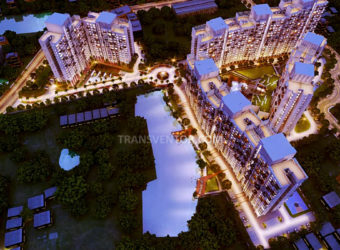 Splended Interiors and Exterior of the Complex with All the Modern Amenites are Available like Upgraded Security Scanner, Uninterupted water and Power Supply. 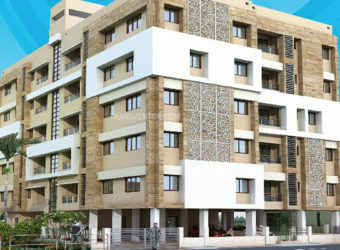 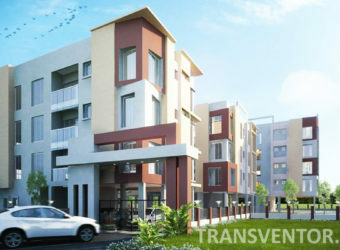 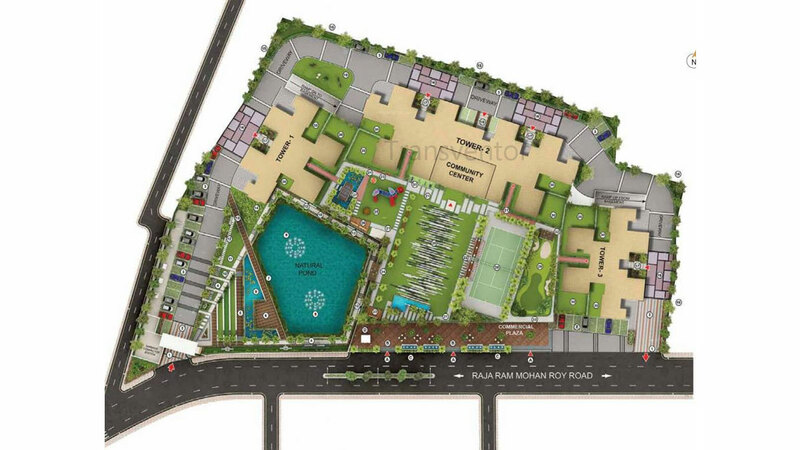 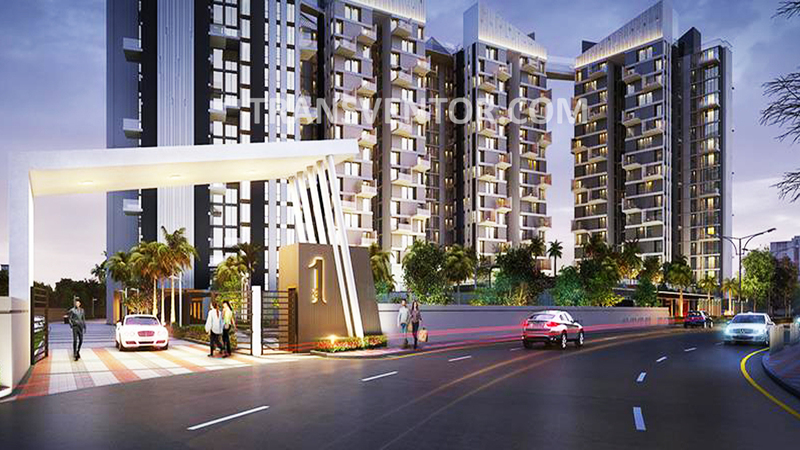 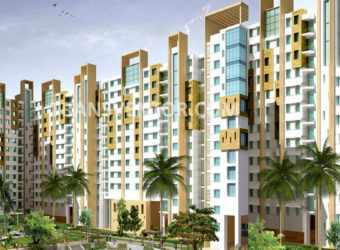 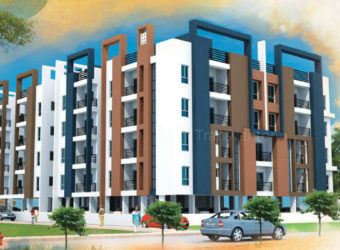 The Residents can get across their Destination through Metro railways, Bus, Taxi, Auto etc Transportation Facility.Two Metro Stations are located very Close to the Project.Schools, Hospitals, Colleges, Malls, Business Hubs are located in close Proximity to the Project.The Demand For Property in Tollygunge is Rising High and So the Price of the Property. 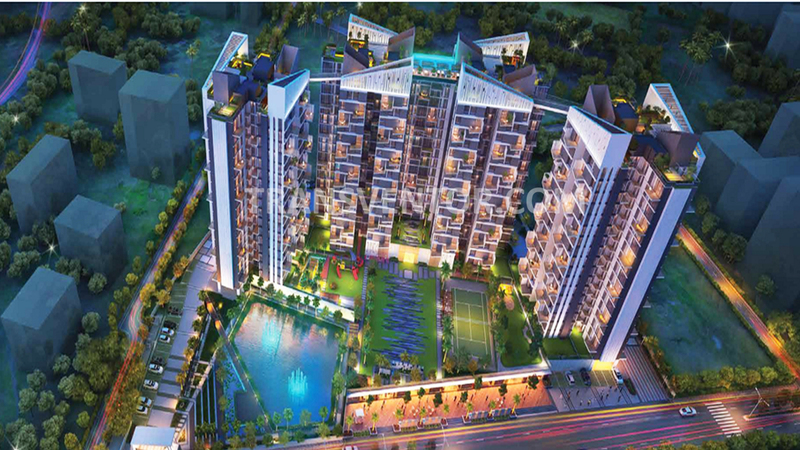 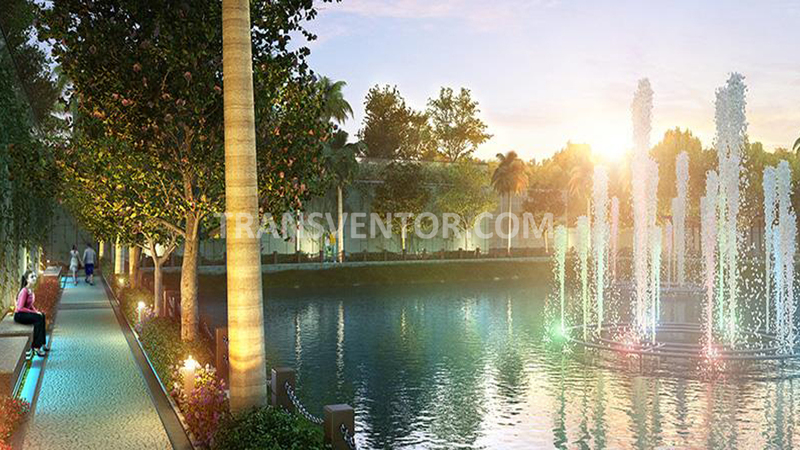 Therefore it is the Right Time to Book your Apartment and Enjoy the Classy Living Infrastructure of this Project. 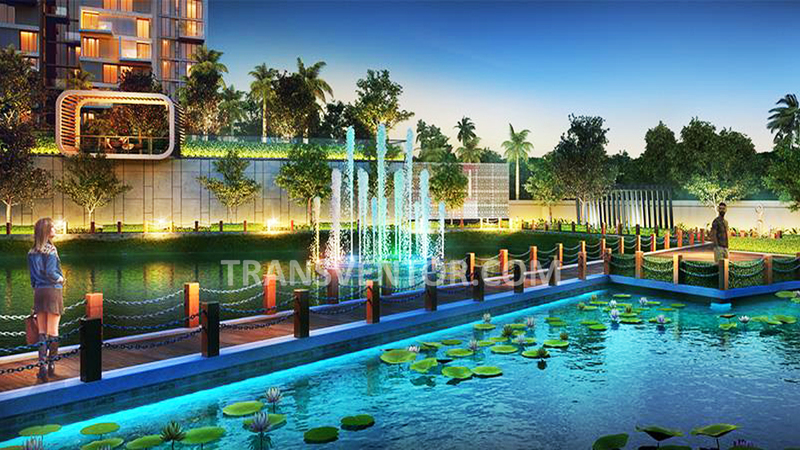 One of the Most Luxurious Residence in South Kolkata. 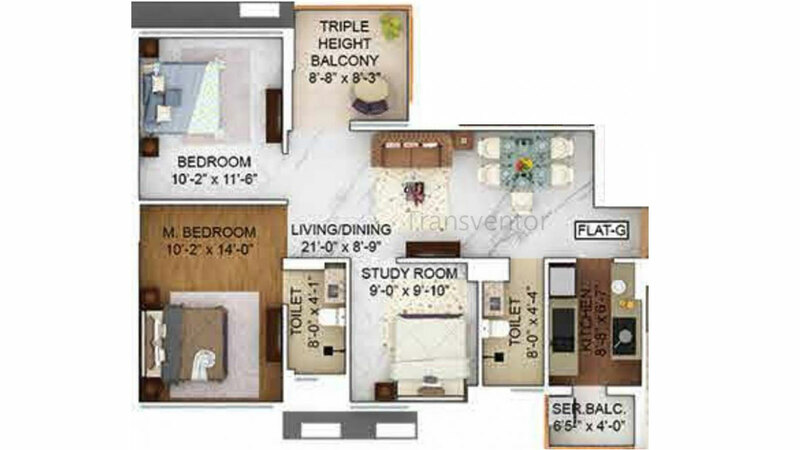 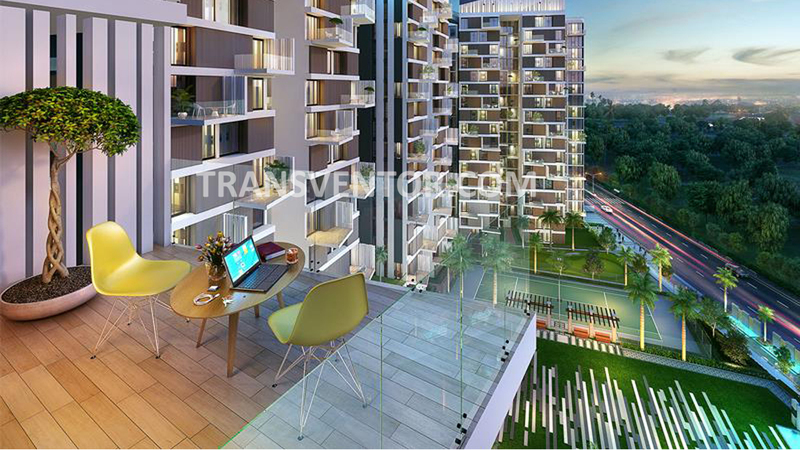 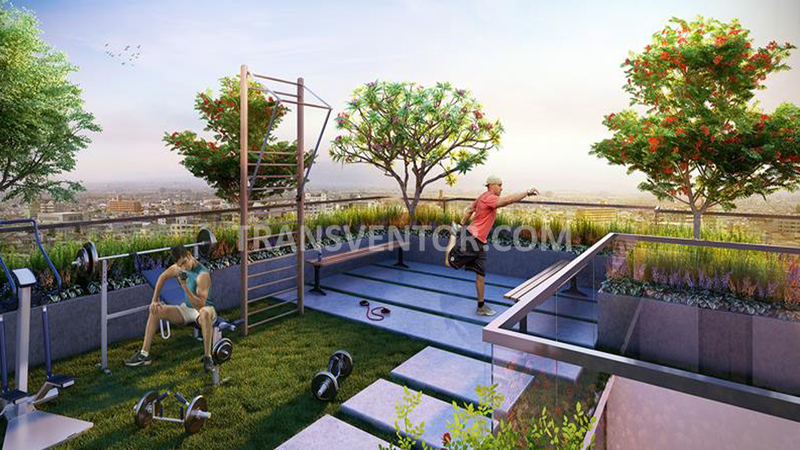 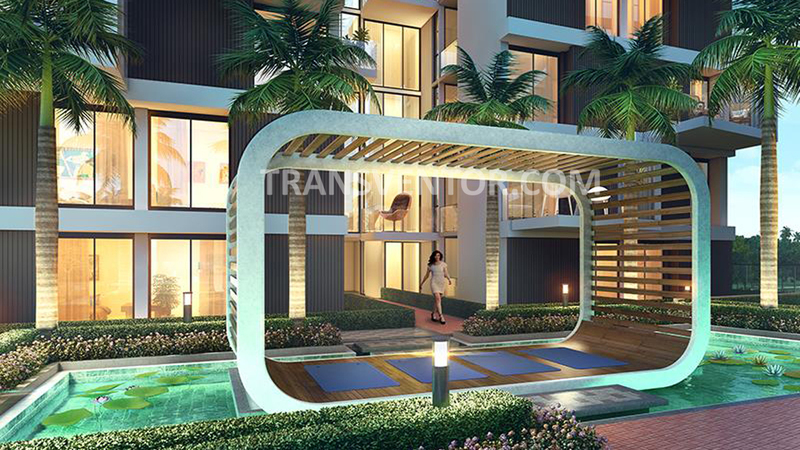 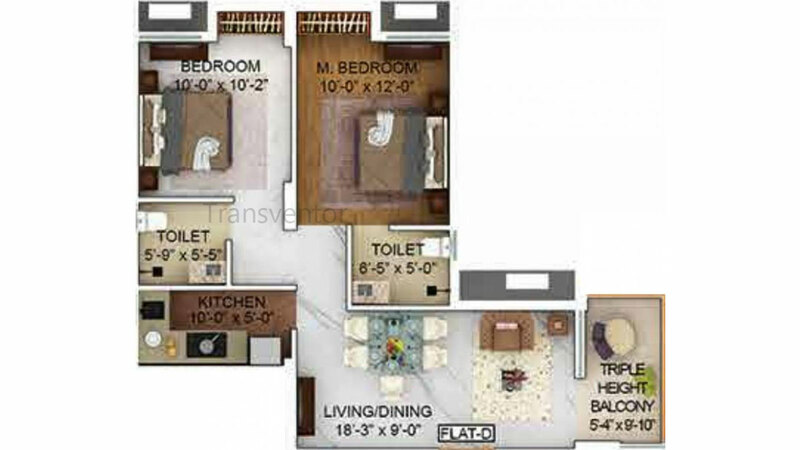 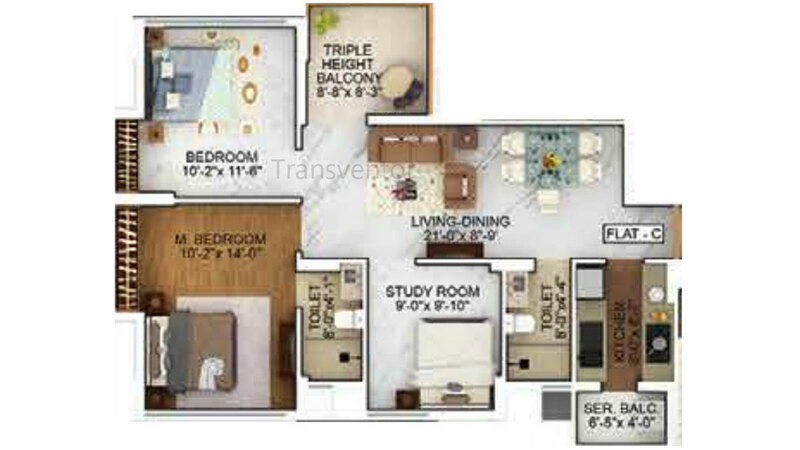 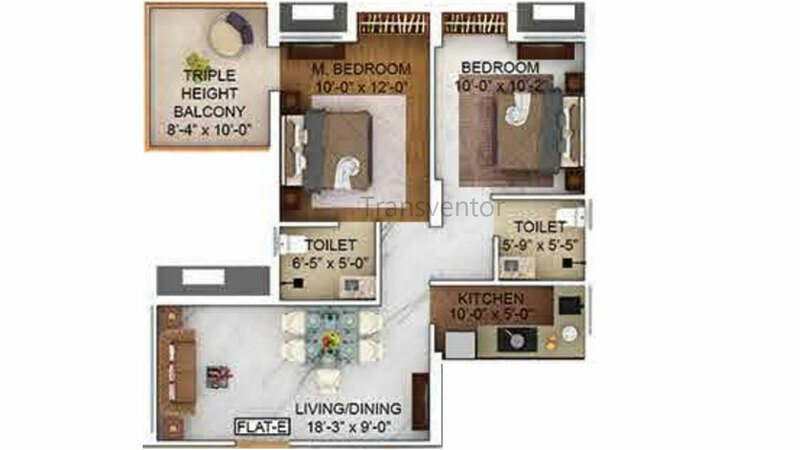 Elegant Furnishing and Spacious Interiors with Several Lifestyle and Fitness Amenities. 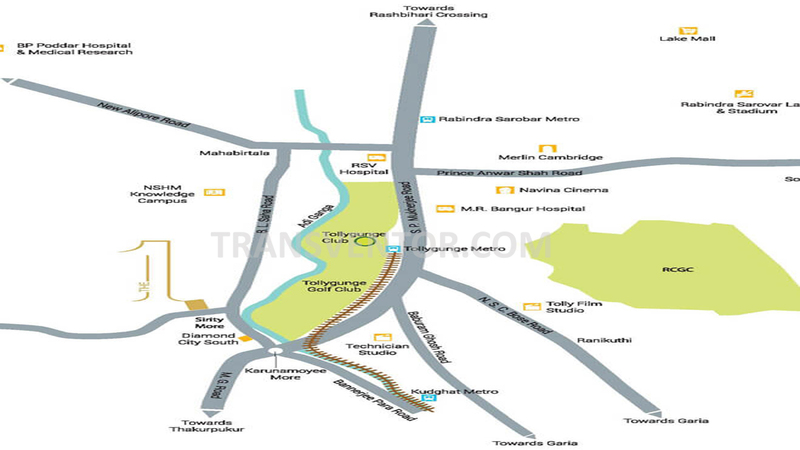 Well Connected to the Other Parts of the City through, Several Bus Routes, Metro Railways,Suburban Railways. 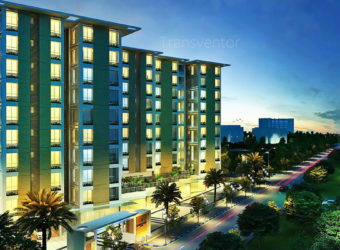 Piller of Trust from Merlin Group. 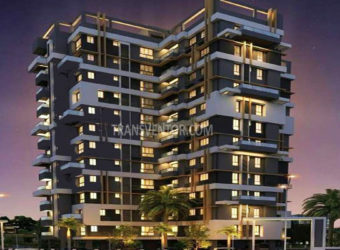 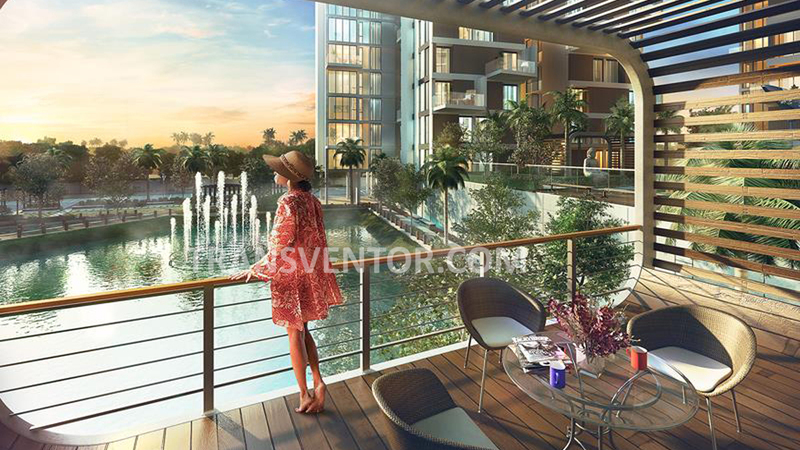 Interested to Buy Property in Merlin The One ?